In the English dictionary, the word “accent” connotes to emphasis. Sometimes, a simple line may have a bold word in the middle or an exclamation mark after a particular word to emphasize that that word is important and needs to be remembered. Another example would be a plain work of art that has a little twist, a part that is exaggeratedly colored, to let the viewing public know that that subject dictates the art itself. 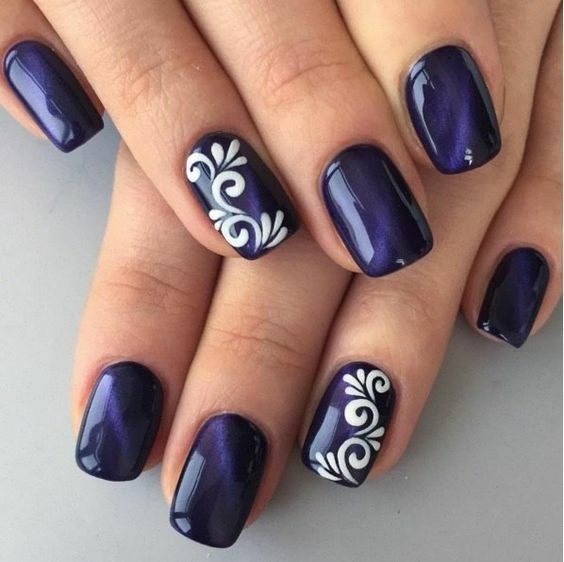 In the nail art business, “accents” is a style wherein the nail artist deliberately changes a design on just one finger nail to stand out and be different from the rest. Most of the time, this deviant nail has intricate layers of design while the other 4 are just plain polishes. 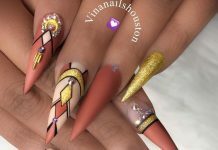 There are a lot of amazing accent nail art designs out there that creates surprise and joy not just to the owner but to the public as well. 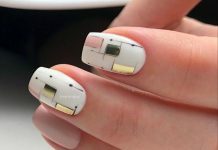 Accent nail art is a playful choice for everyone who wants to be unique and fabulous at the same time. Enjoy the collection and may it inspire you to try nail art on yourself. 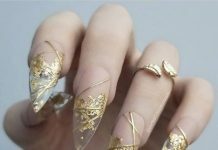 Take a look at these 35 Exceptional Accent Nail Art Ideas, have fun!